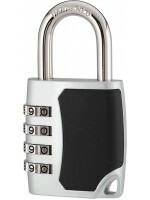 Made from brand names factory, Bosvision combination padlock die-cast zinc alloy body and hardened steel shackle is strong, sturdy and reliable metal construction. The 88mm width metal construction and the steel 10mm hardened steel shackle provides extra cut resistance. 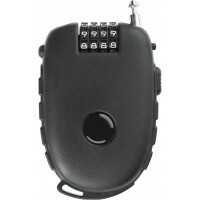 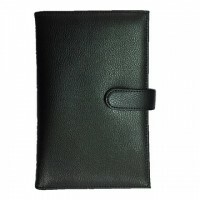 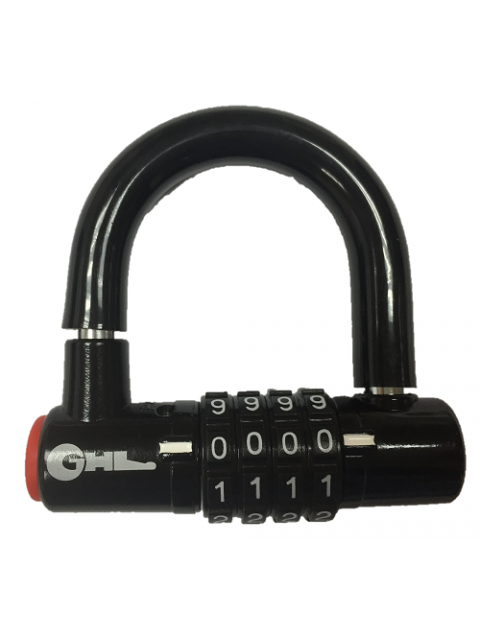 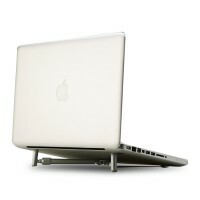 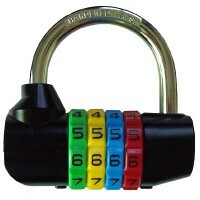 It provides higher security level than cheap padlocks in the market. 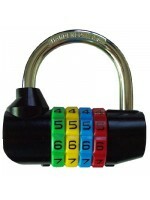 Bosvision combination padlock is ideal for toolbox, bikes, school locker, gym locker, sports gear, residential gate, shed and more.